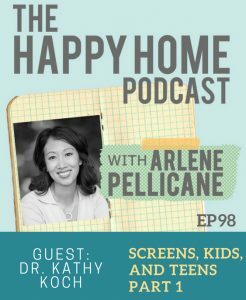 Are you happy with the way your children use screens? Screens tend to be a source of tension in the home. We ask questions like, Is my child spending too much time on screens? Why is my child so irritable after watching TV for a few hours or gaming all afternoon? Who exactly is my child texting? My friend Dr. Kathy Koch is the founder and president of Celebrate Kids. She is an international speaker and author of several books. She has her PhD from Purdue University and lives in Fort Worth. 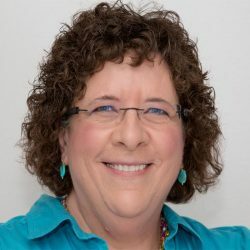 She is a popular conference speaker and frequent guest on Focus on the Family. Listen to Part 2 of our conversation next month.